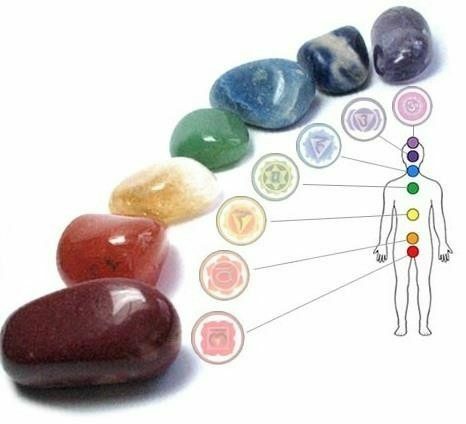 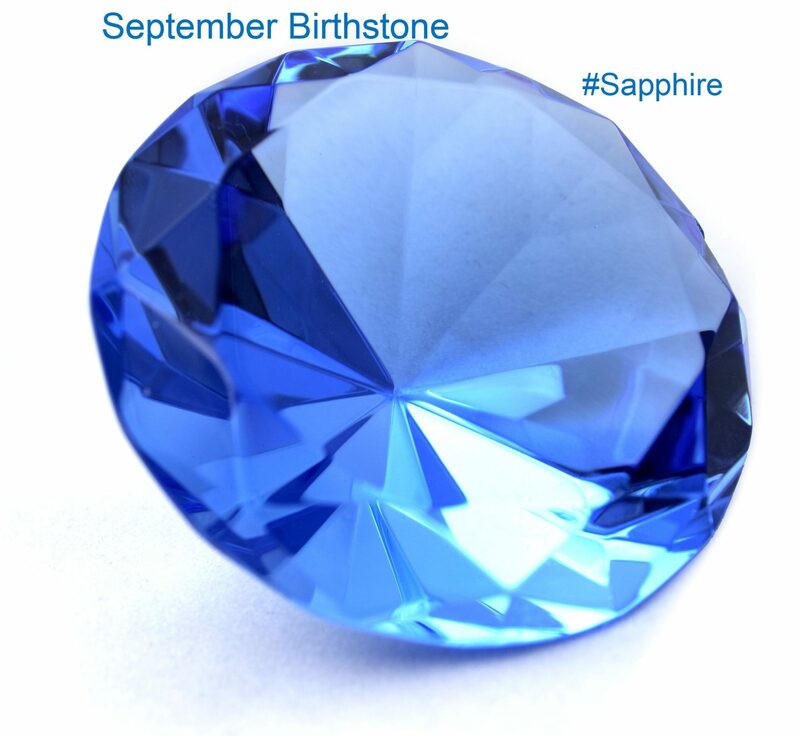 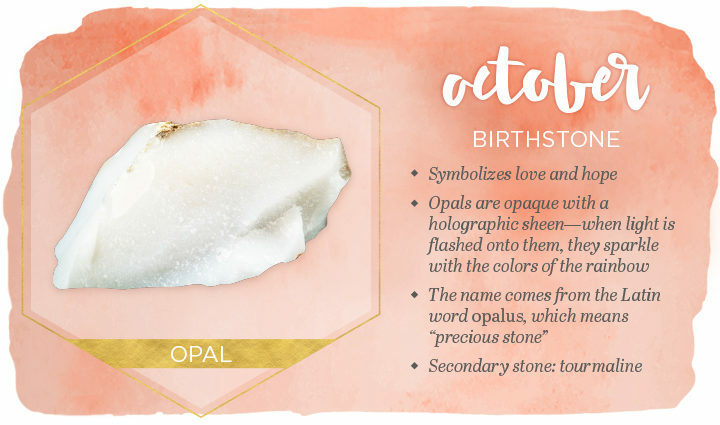 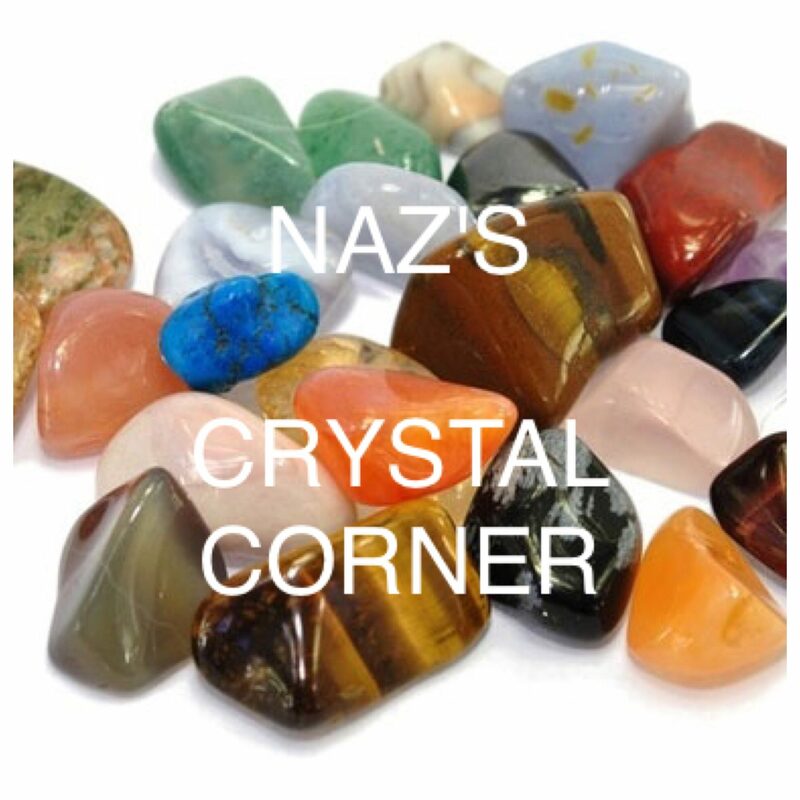 June is a great month to re energise your Mind, Body & Soul, so keep yourself feeling super-happy and positive by harnessing the powerful energies of these beautiful crystals. 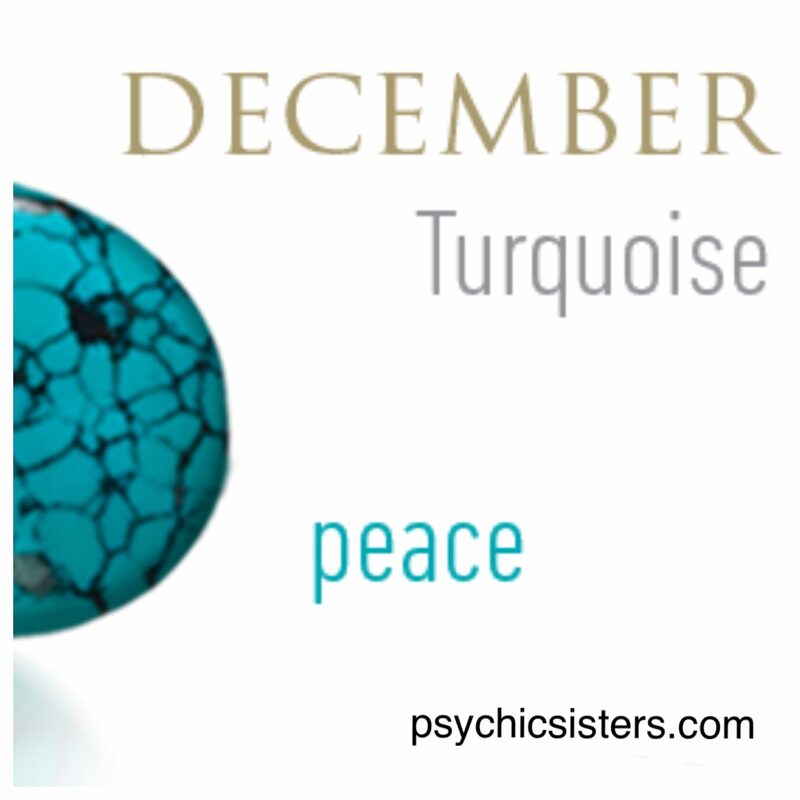 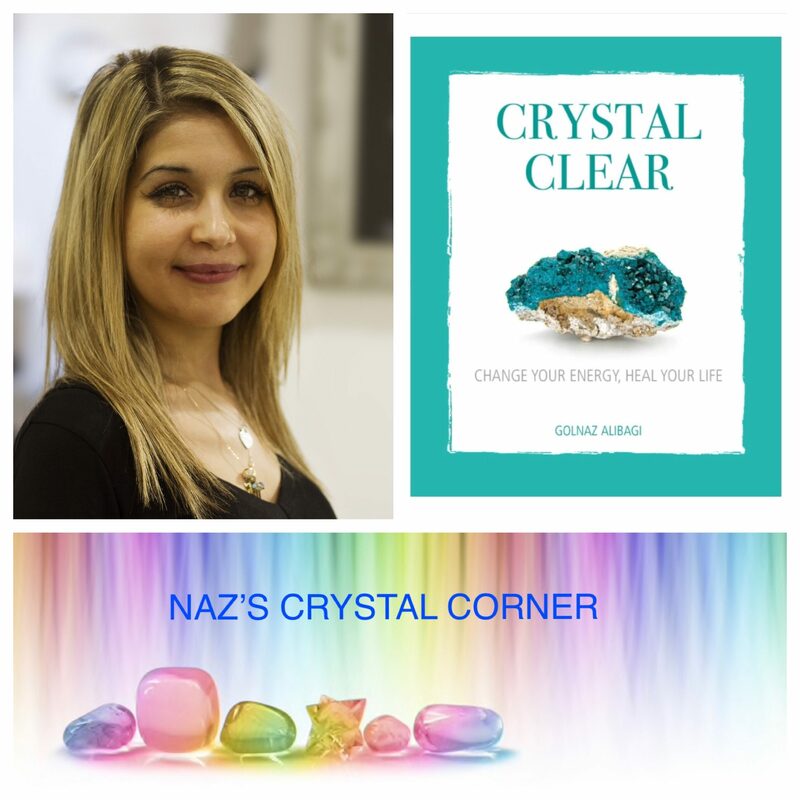 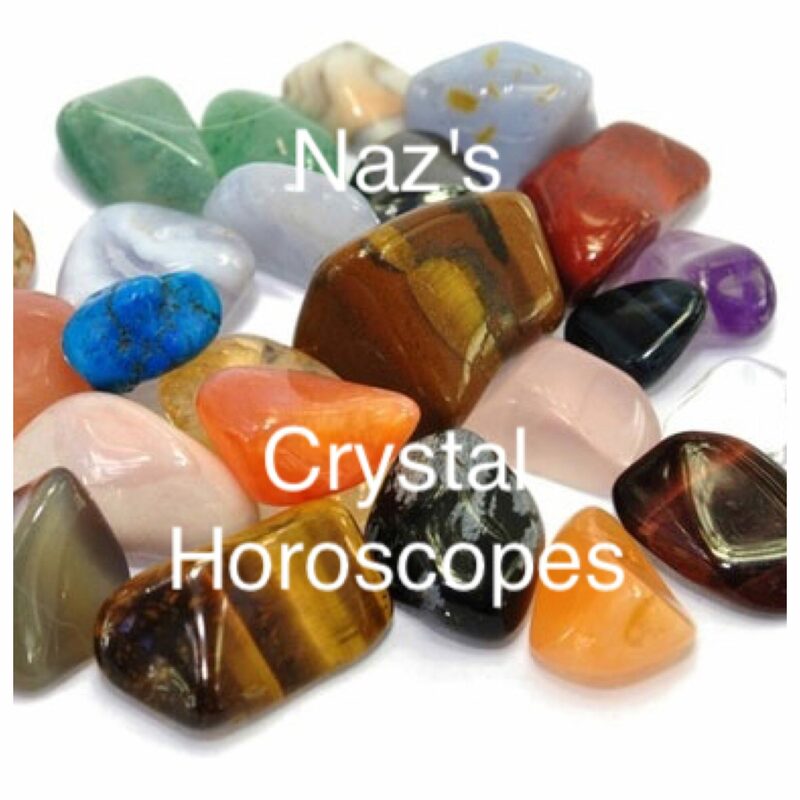 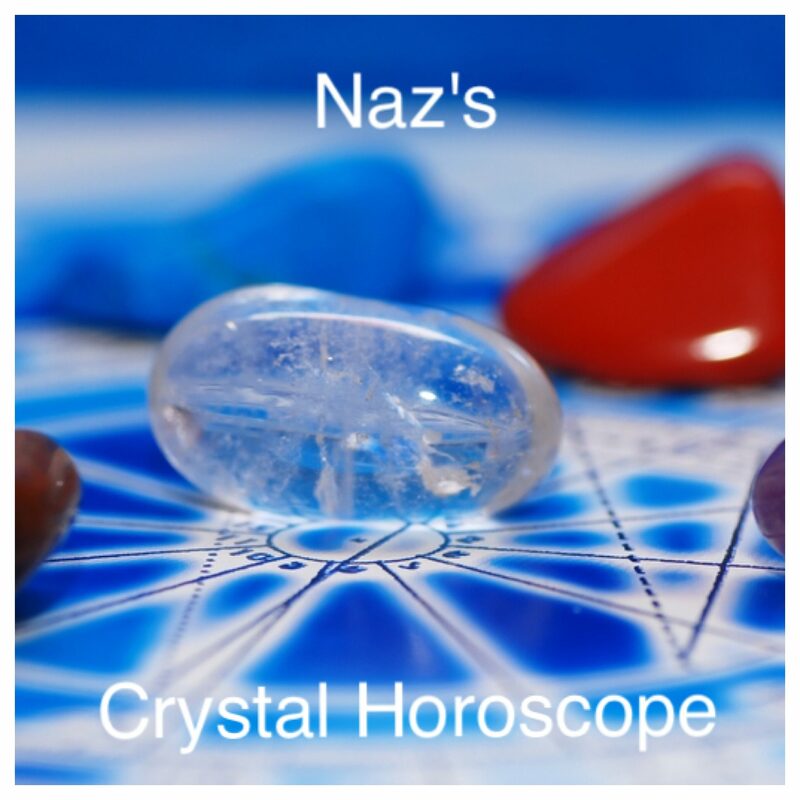 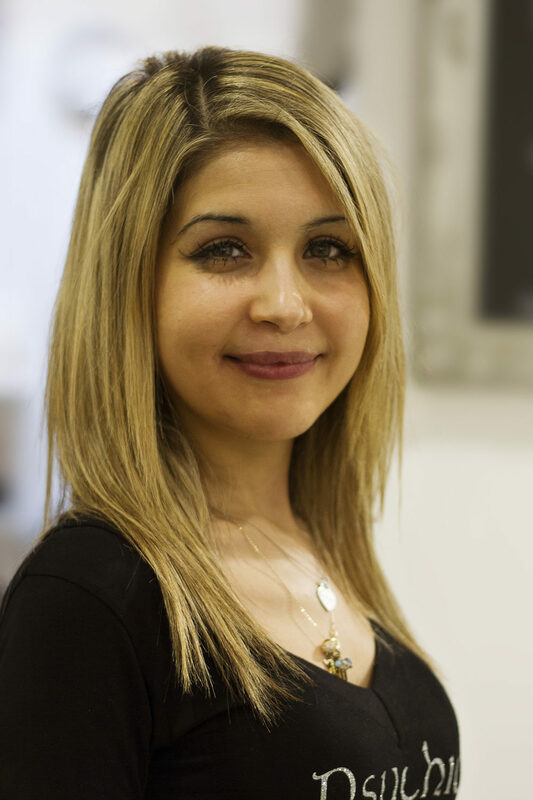 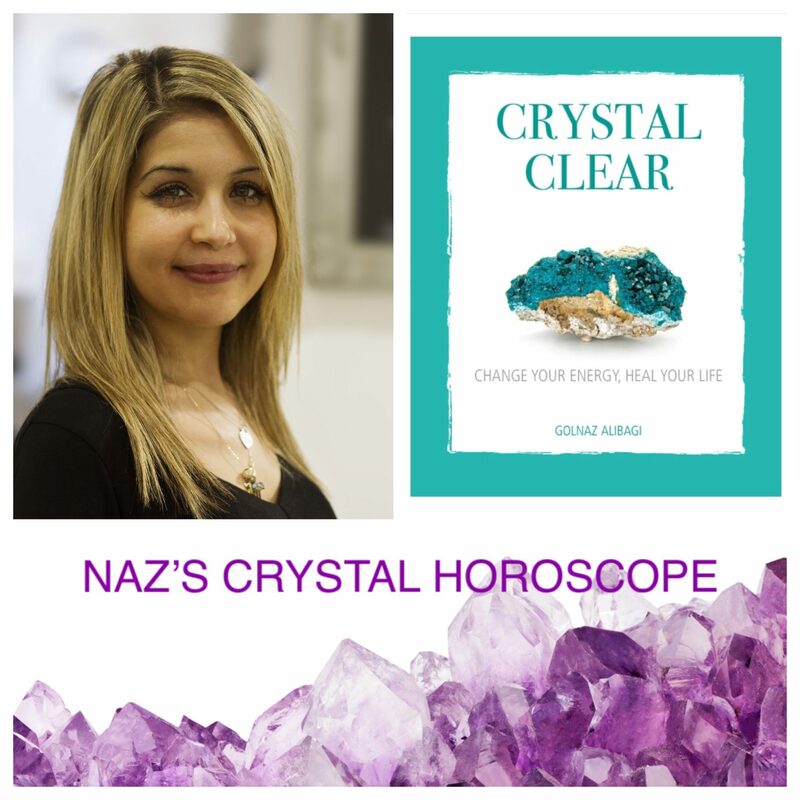 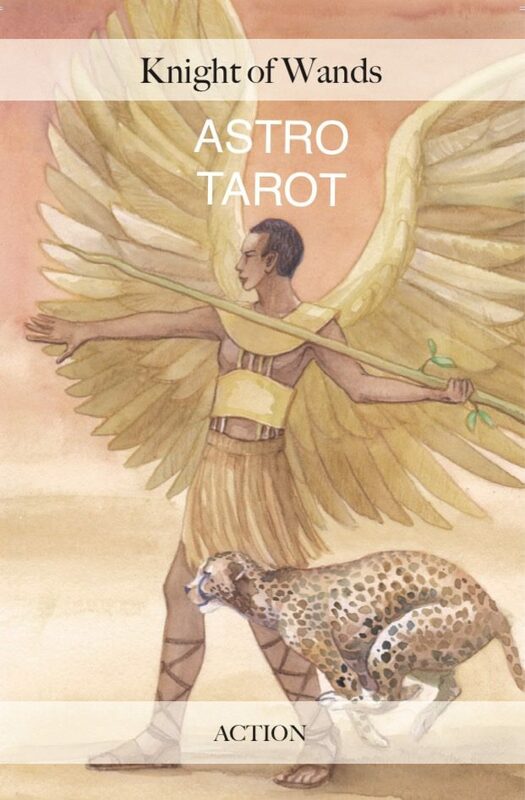 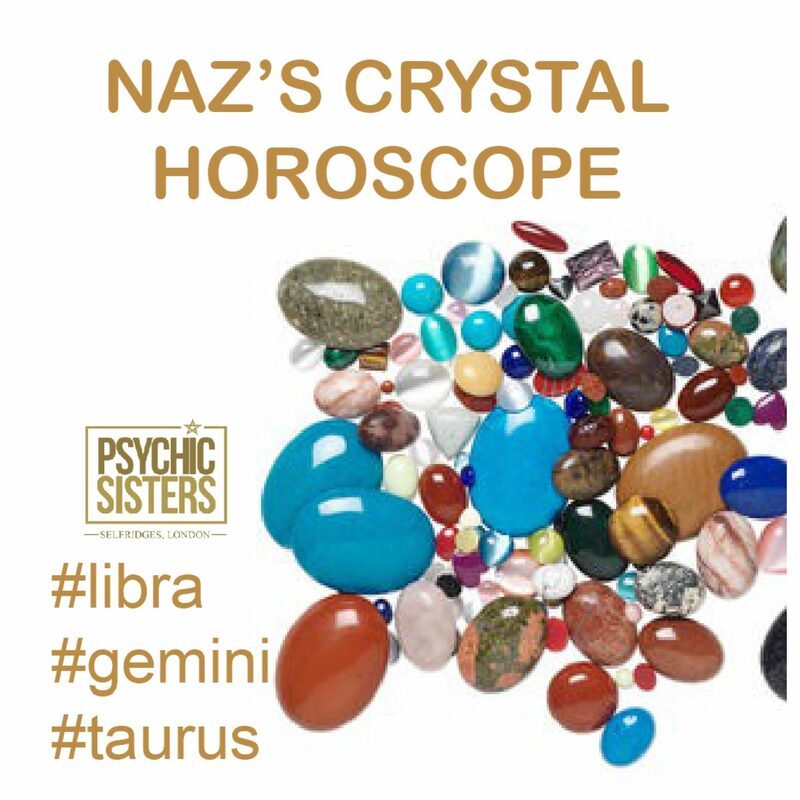 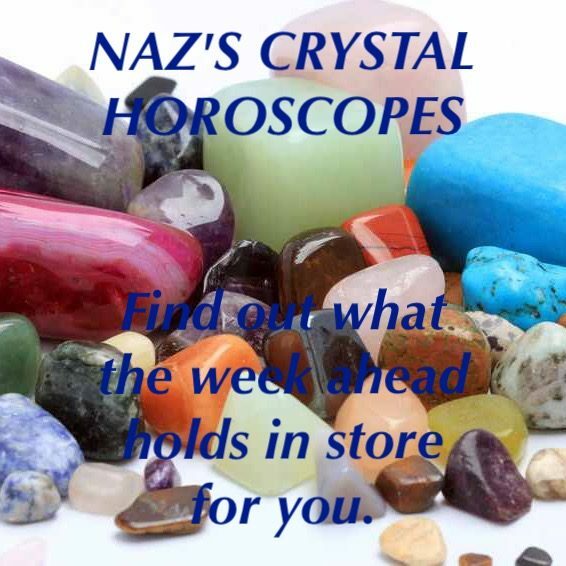 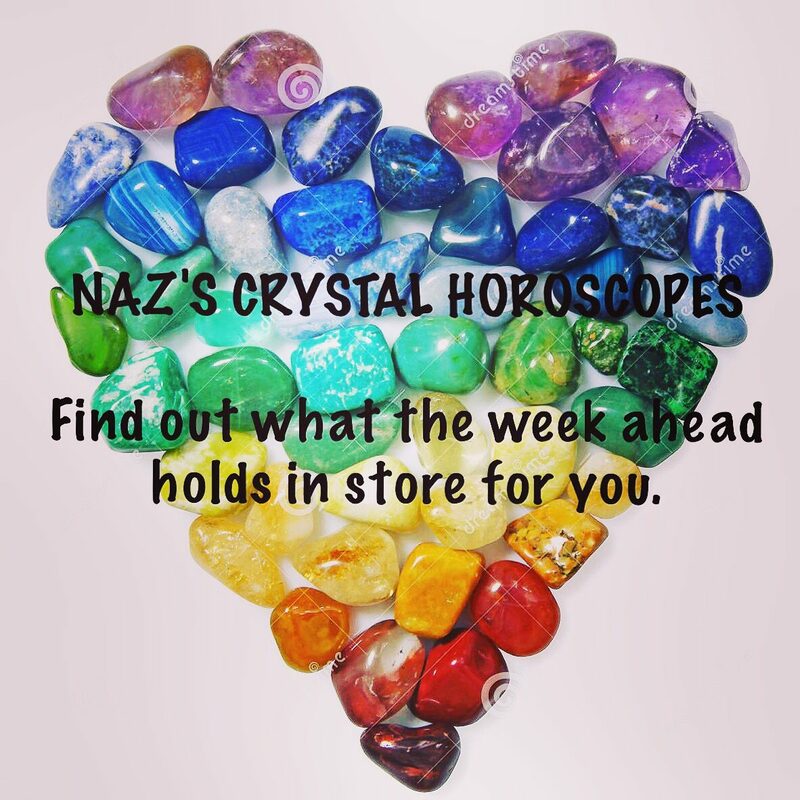 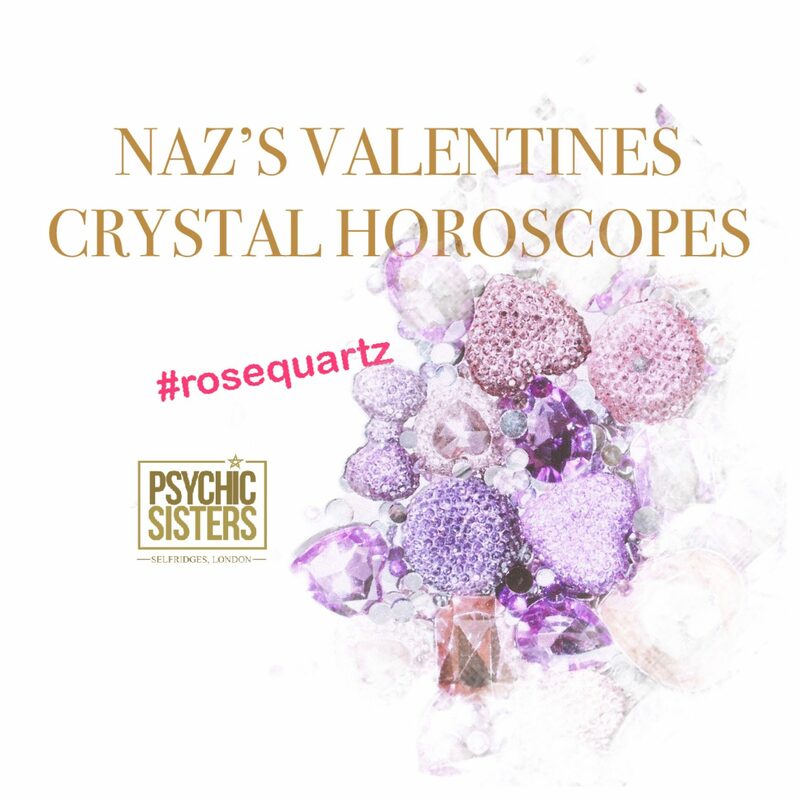 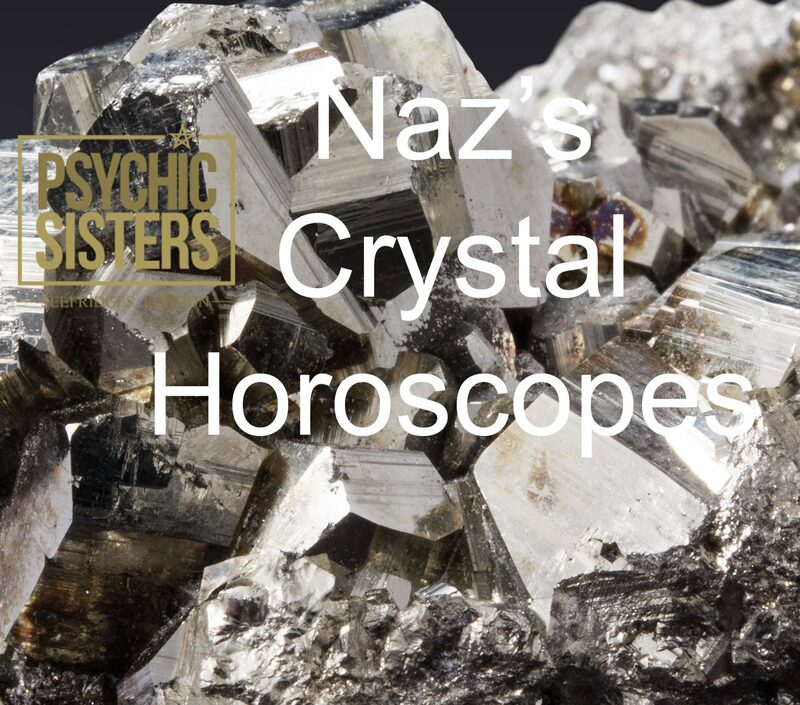 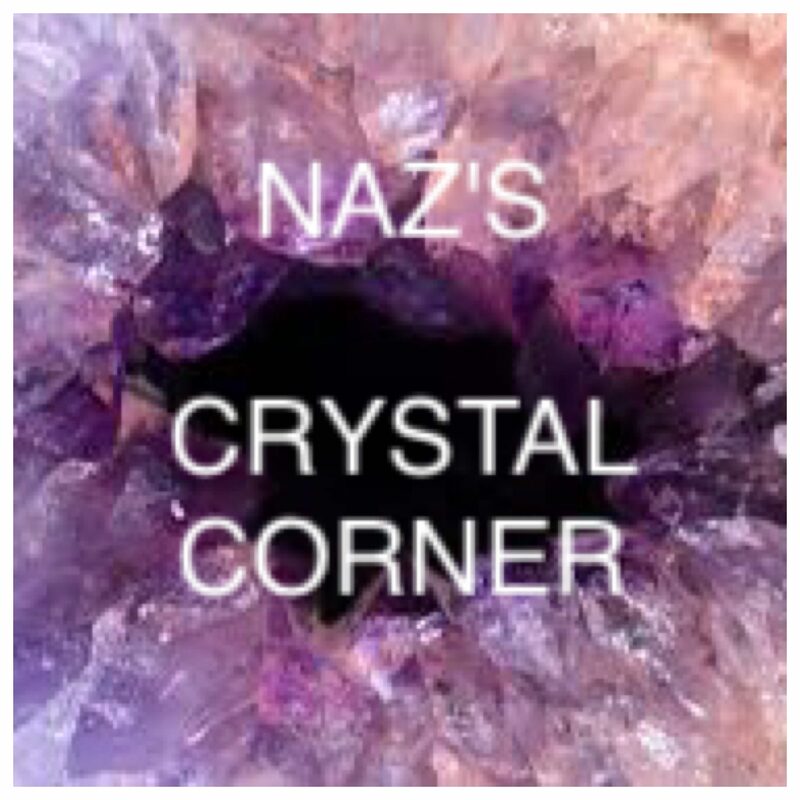 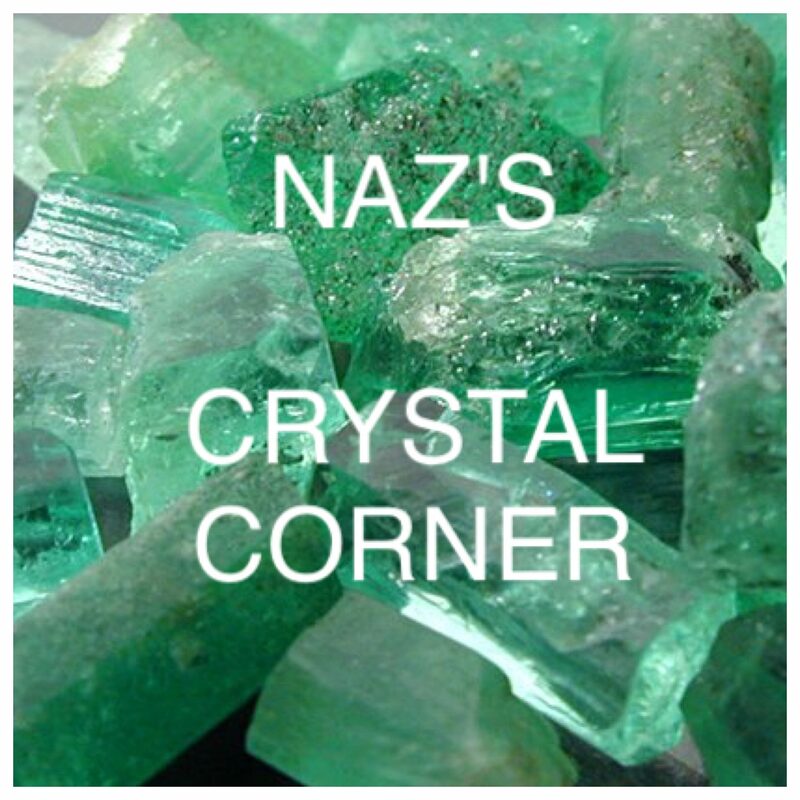 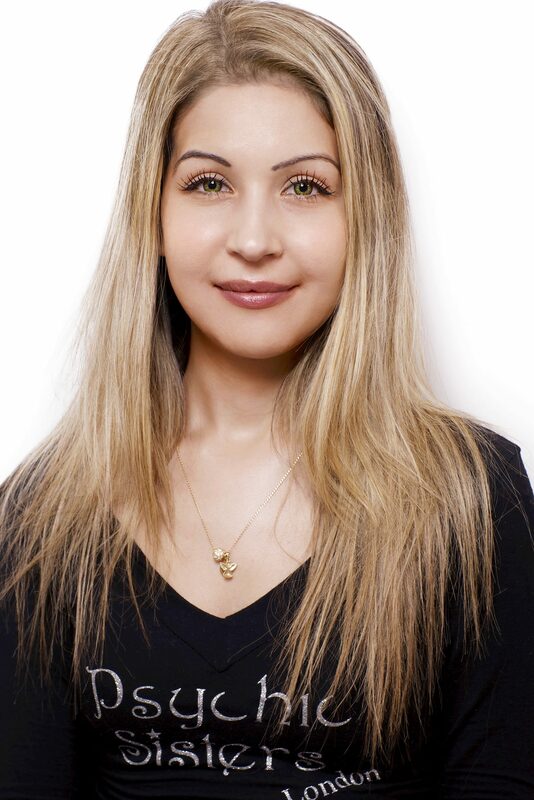 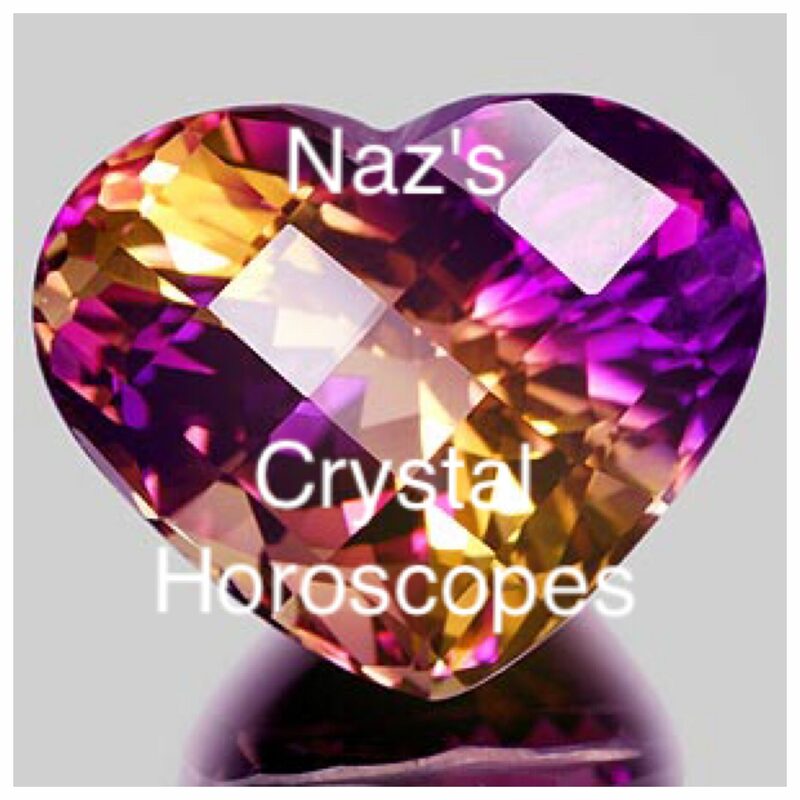 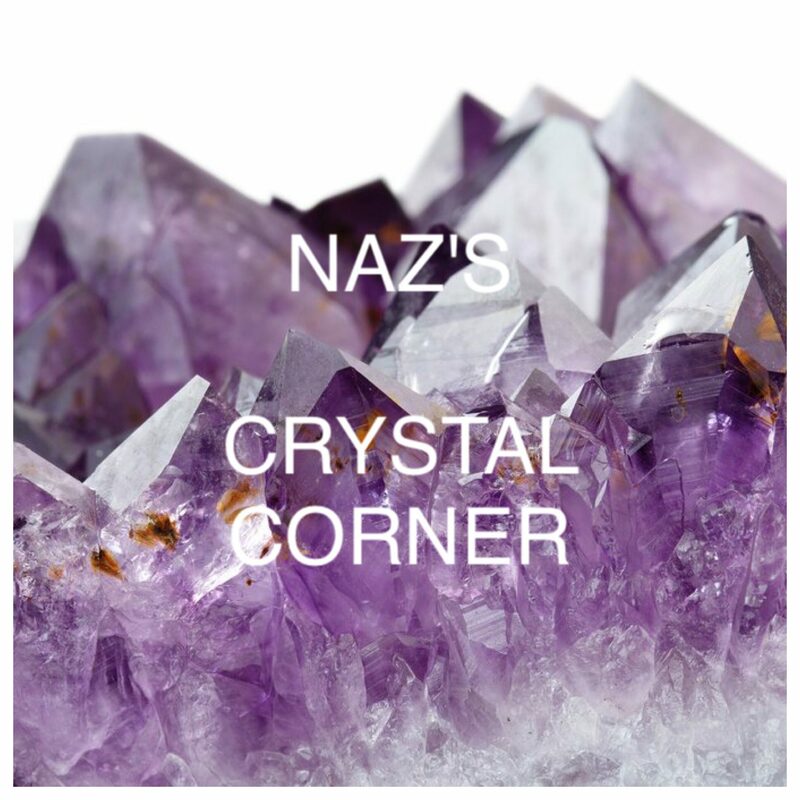 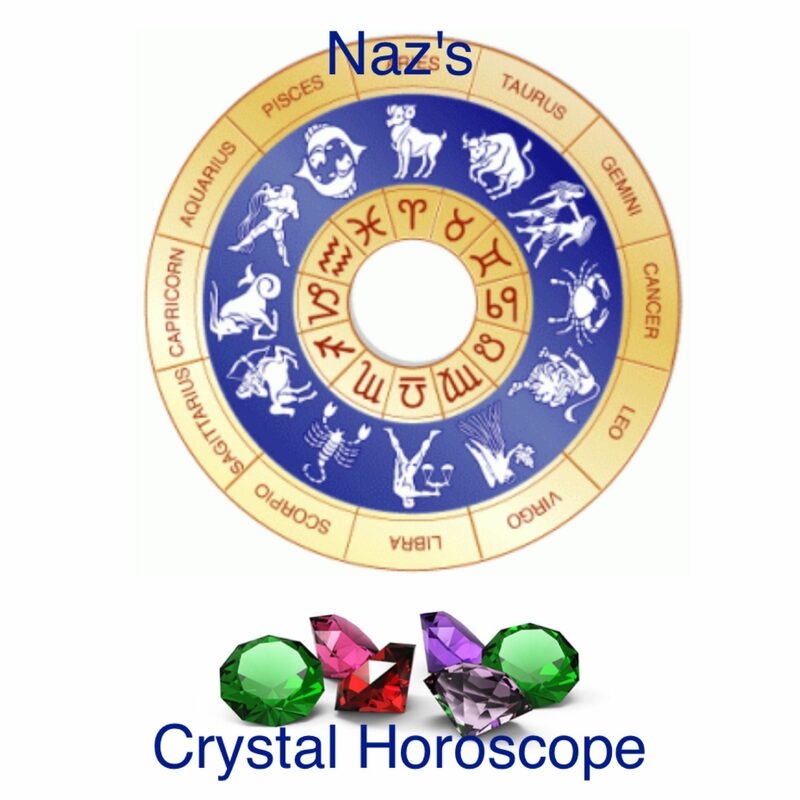 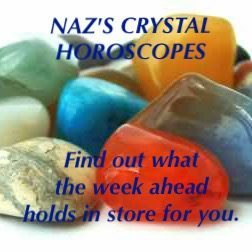 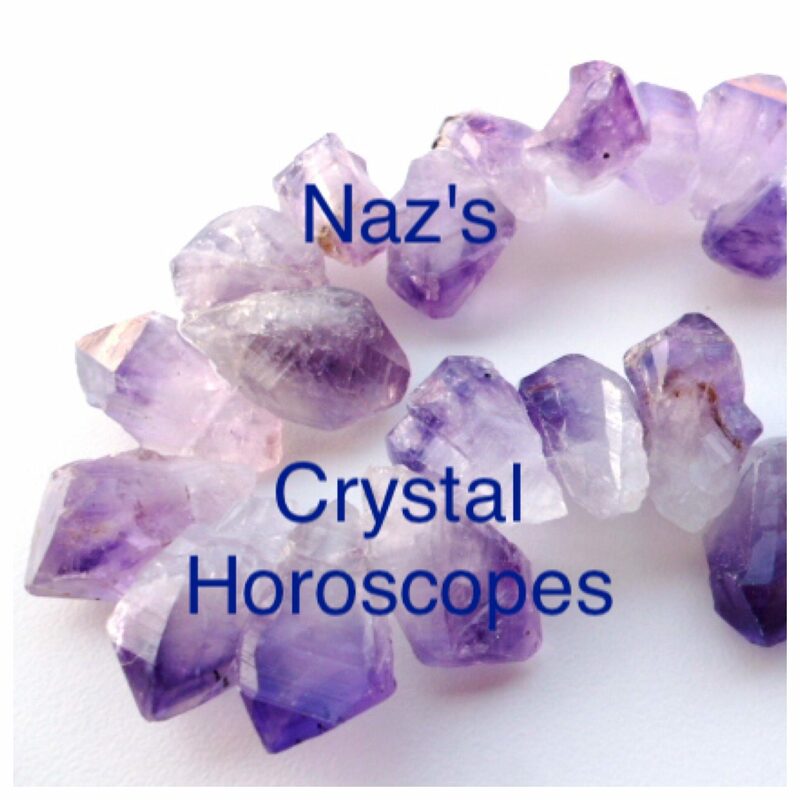 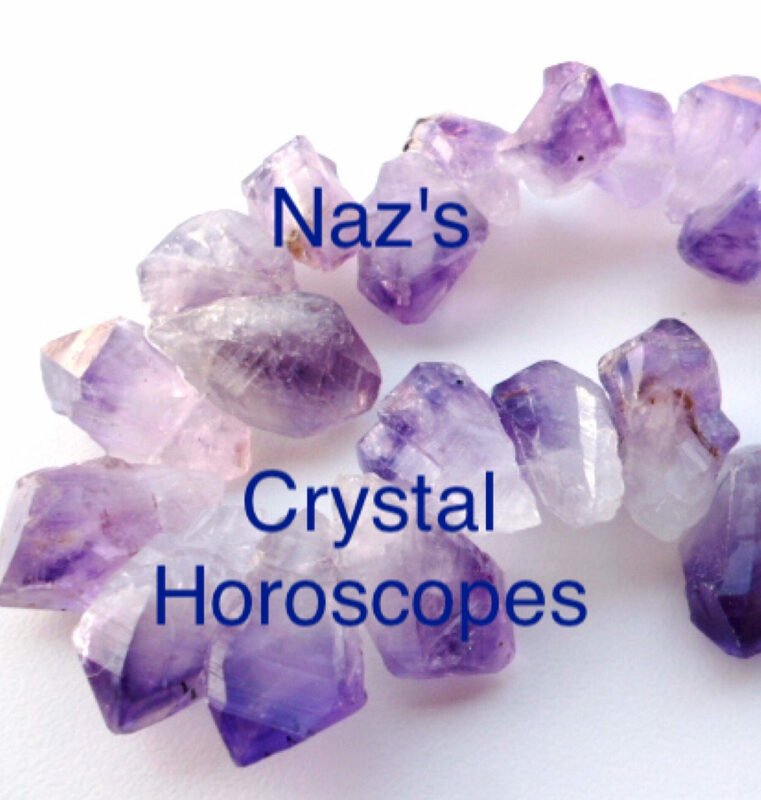 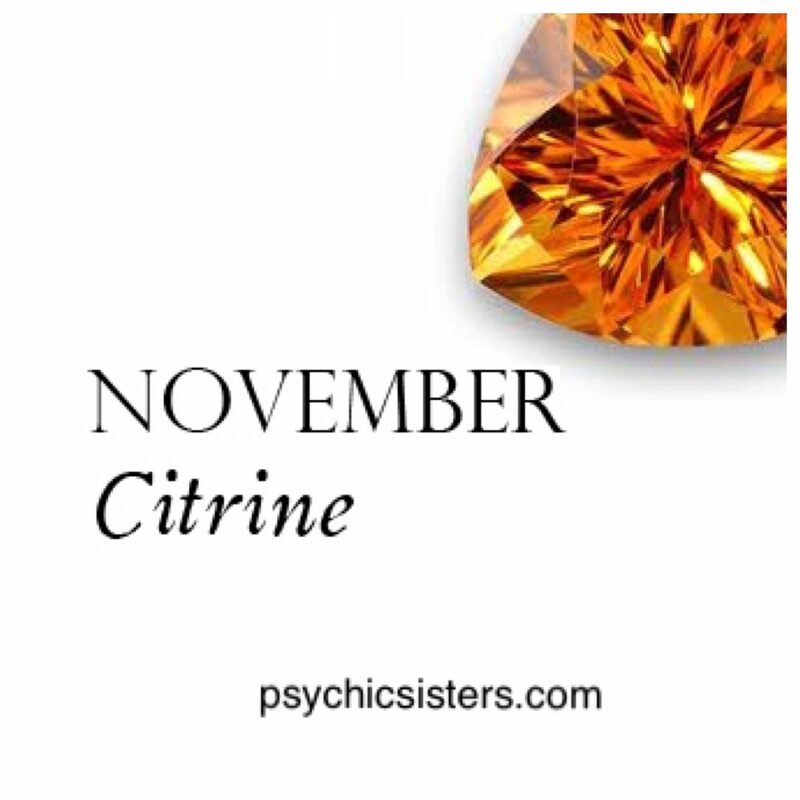 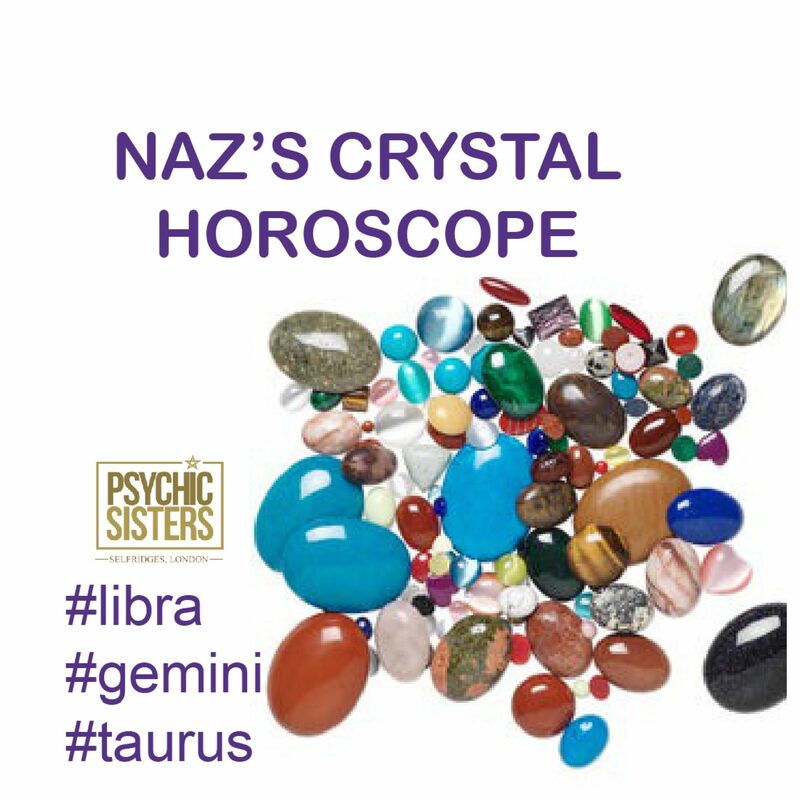 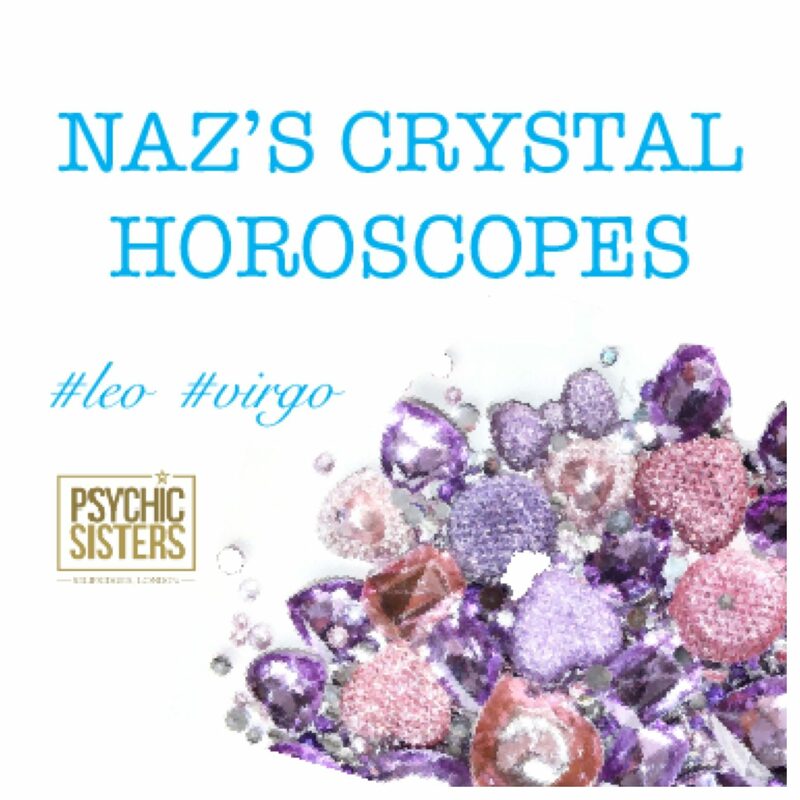 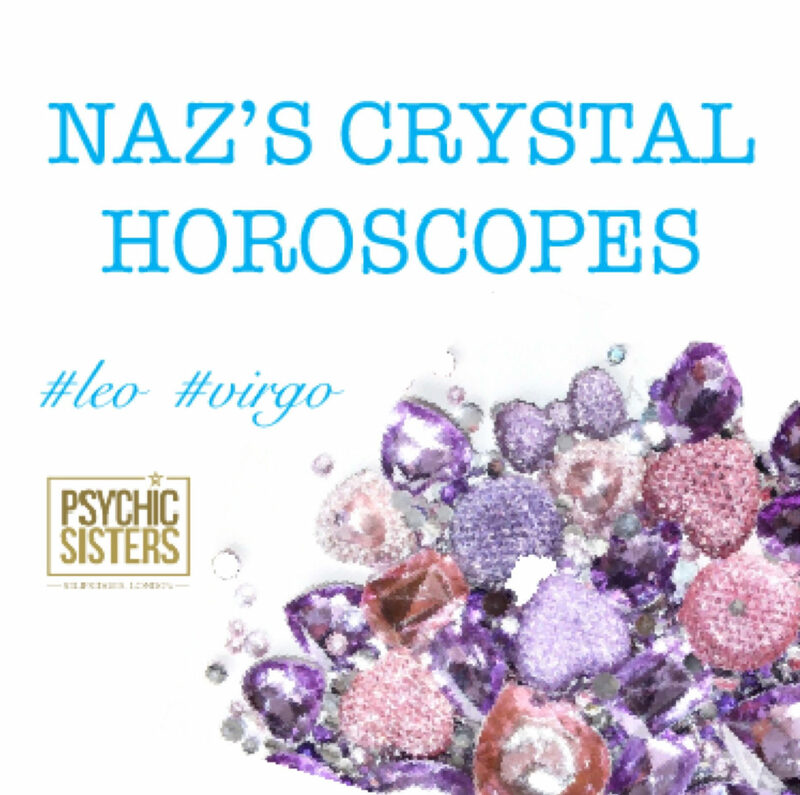 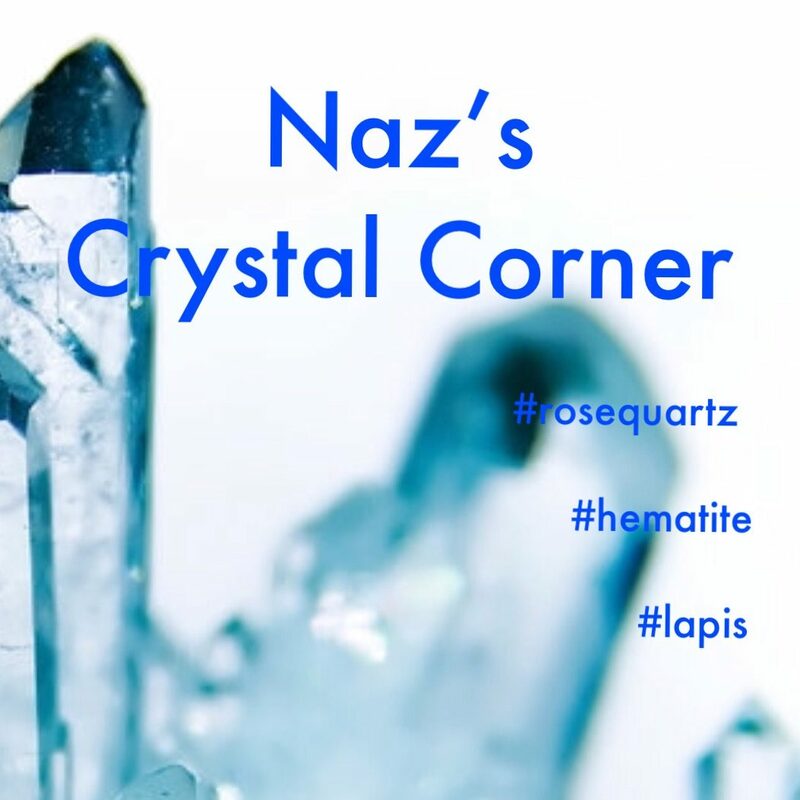 There are 12 Zodiac signs and each sign has its own strengths and weaknesses, psychic Sisters have put together different Crystal Kits and jewellery to help you connect with your Zodiac Sign its own specific traits, desires and attitude towards life and people. 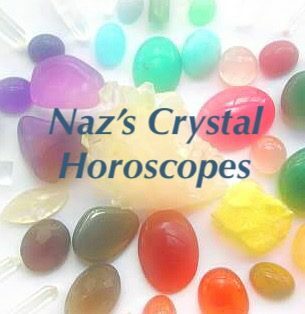 By analyzing the projection of the position of planets and the Sun and the Moon on the Ecliptic at the moment of birth. 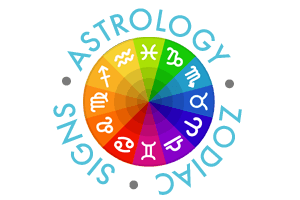 Astrology can give us a glimpse of a person's basic characteristics, preferences, flaws and fears.